Everyone needs a Girls Getaway to recharge, how about spending a couple days with your best friend(s) on Cape Cod? 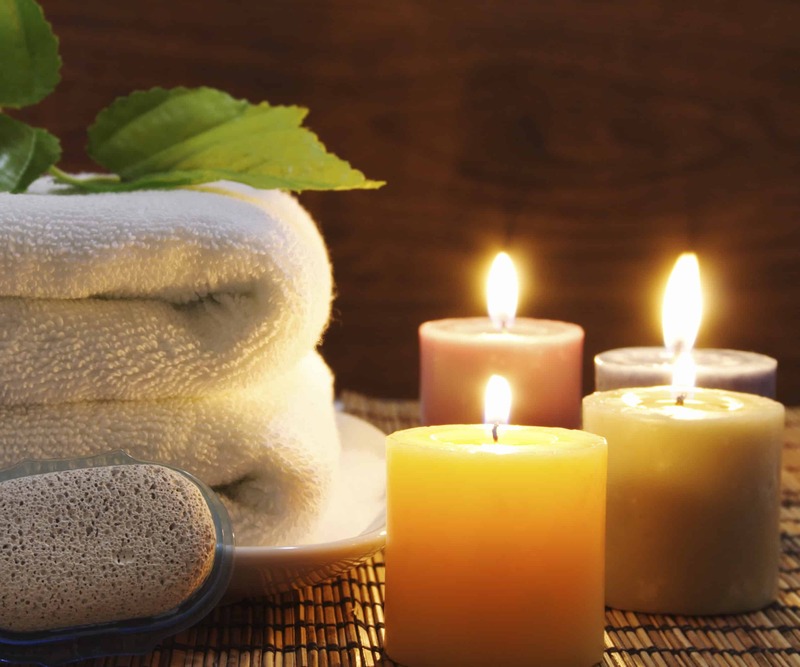 The Platinum Pebble Boutique Inn put this Girls Getaway together with you in mind. Think Coastal Elegance and convenience, we have you covered every step of the way. Girls Getaway Package: add $375 to any room reservation. Book online. Delight in your room, relax poolside, or enjoy the Lounge with games and a Turntable (groove on some vinyl! ). Your request is our priority and we take great pleasure ensuring your stay with us is unforgettable. Should you feel the pull of the great outdoors we have a personal concierge for suggestions and to help make any arrangements necessary. If you have a large party, please call the hotel directly for availability. It doesn’t take much to recharge, allow us to help you regain your peace of mind with a quick stay at the Platinum Pebble Boutique Inn. Minimum 2 night stay required. Package cost excludes room, room tax, meal tax, and meal gratuity. Subject to availability. Must book directly with the hotel. 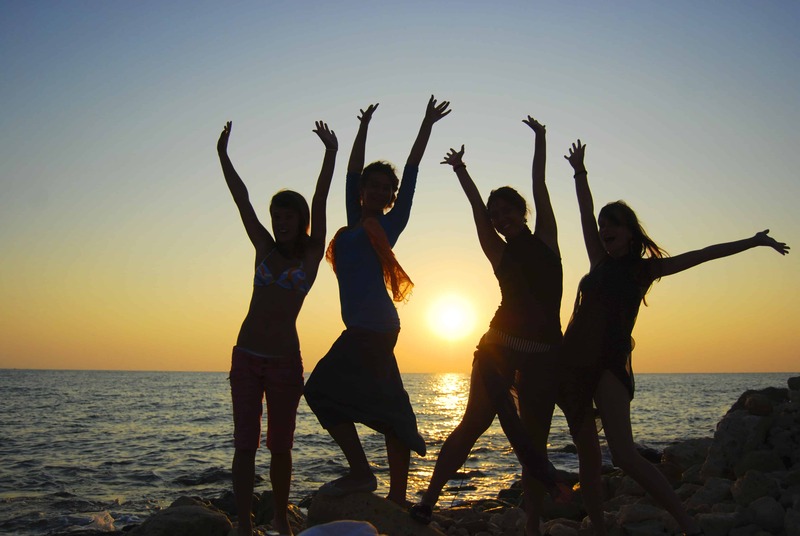 Mention “Girls Getaway New England” when calling or book online. 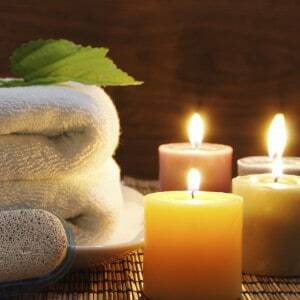 Spa reservations require 48 hours cancellation notice prior to stay.